As the founder of disco and an electronic music trailblazer, Giorgio Moroder made his mark as an influential Italian producer, songwriter, performer and DJ. At 74 years old, Moroder still has his hands in the center of EDM culture, swinging back into the spotlight in 2013 as a guest collaborator on the GRAMMY Award-winning Daft Punk album Random Access Memories (“Album Of the Year”), new remixes for Donna Summer, Haim and his Scarface motion picture soundtrack, a newfound station as an acclaimed live DJ at major global festivals and clubs, and a forthcoming new album of collaborations. 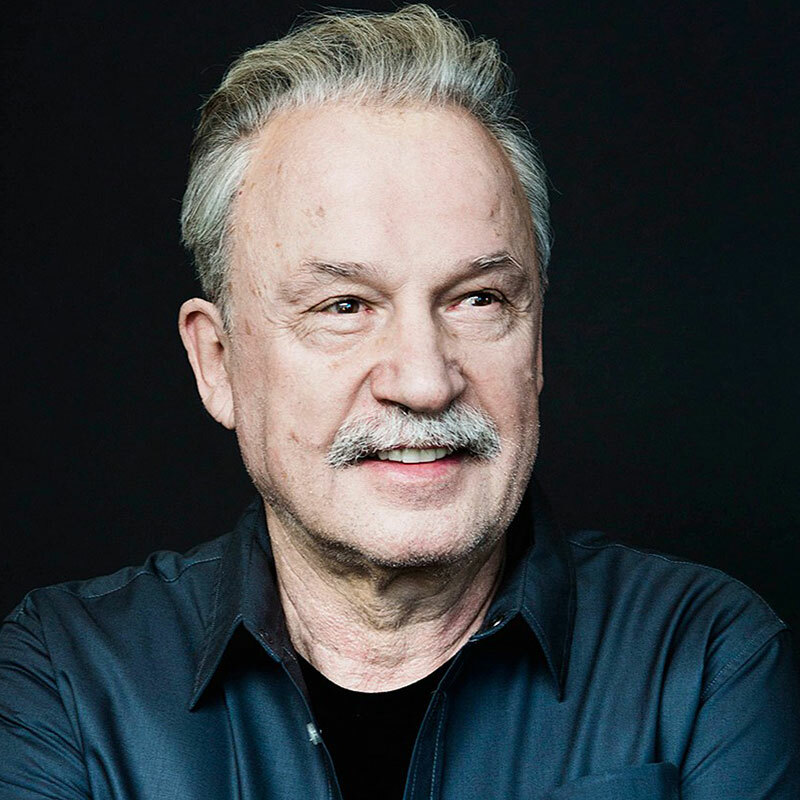 Over the course of his career, Mr. Moroder has worked with some of the most famous names in music including Barbra Streisand, Elton John, Cher, Janet Jackson and David Bowie. He is heavily noted for being the key player in the Queen of Disco Donna Summer’s rise to fame throughout the 1970s, collaborating with her on her biggest hits including “Love To Love You Baby,” “Hot Stuff” and “I Feel Love.” In 1997, Moroder and Summer won the Grammy Award for “Best Dance Recording” for the song “Carry On.” He recently teamed with Verve records to honor Summer with Love To Love You Donna, a collection of her most notable hits remixed by Afrojack, Hot Chip, Laidback Luke, Masters at Work and others.